We may also from time to time offer trials. Trials allow you to try the Services for a limited period of time (the Trial Period) at a discounted rate, and you can cancel at any time during the Trial Period by contacting us at [email protected] or in writing to delicious. Meal Planner, Axe and Bottle Court, 70 Newcomen Street, London SE1 1YT. If you cancel during the Trial Period, your Subscription will cease at the end of the Trial Period and no further sums will be payable. 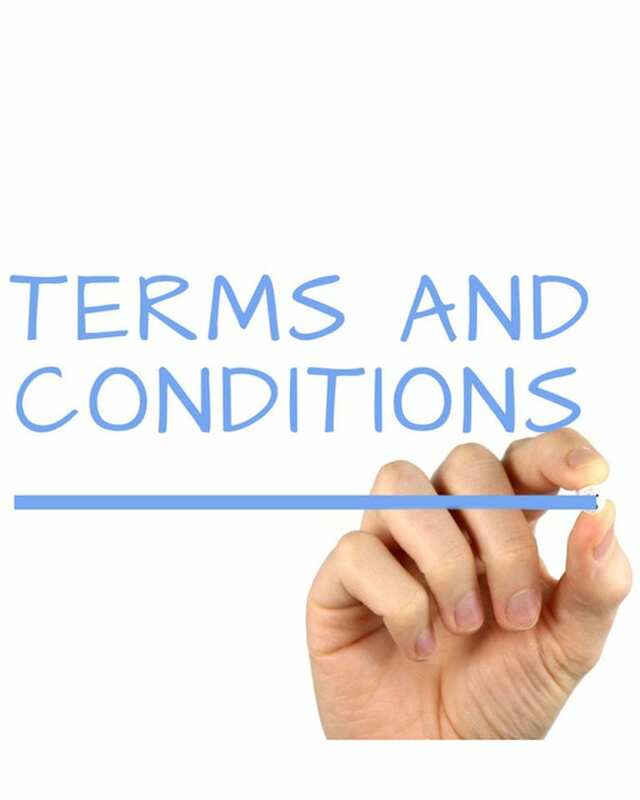 If you do not cancel during the Trial Period, your Subscription will continue and you will be charged the standard monthly Subscription Fee from the end of the Trial Period until you cancel your Subscription in accordance with these Terms. If you want to cancel for any of the above reasons, please write to us at us at [email protected] or in writing to delicious Meal Planner, Axe and Bottle Court, 70 Newcomen Street, London SE1 1YT. Cancellation will take effect on our receipt of written notice and will we will refund you any Subscription Fees that you have paid us in advance that relate to any remaining and unexpired period of your Subscription. By post. Print off the model cancellation form we’ve provided at the end of these Terms and post it to us at our address. Or simply write to us, including details of your Subscription (including when you signed up for it) and your name and email address. Send to delicious Meal Planner, Axe and Bottle Court, 70 Newcomen Street, London SE1 1YT. by writing to us at delicious. Meal Planner, Axe and Bottle Court, 70 Newcomen Street, London SE1 1YT.